Kelp Dashi (broth) draws out the scent of the sea, with celery acting as a hidden yet key component of the flavoring. The result is a soup with a traditional and rich umami flavor, yet not overtly salty. 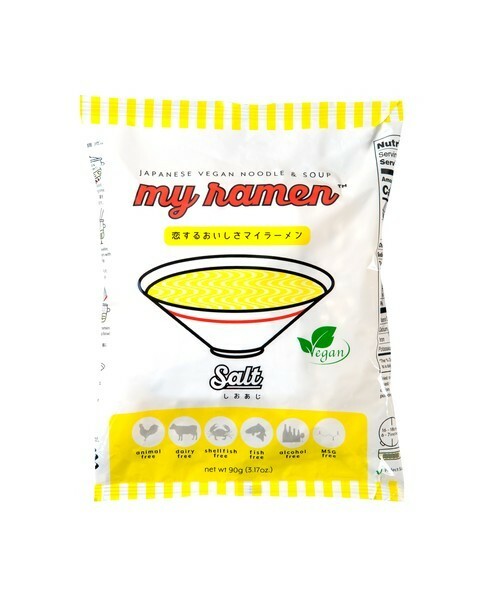 We stand proud of this MyRamen offering. 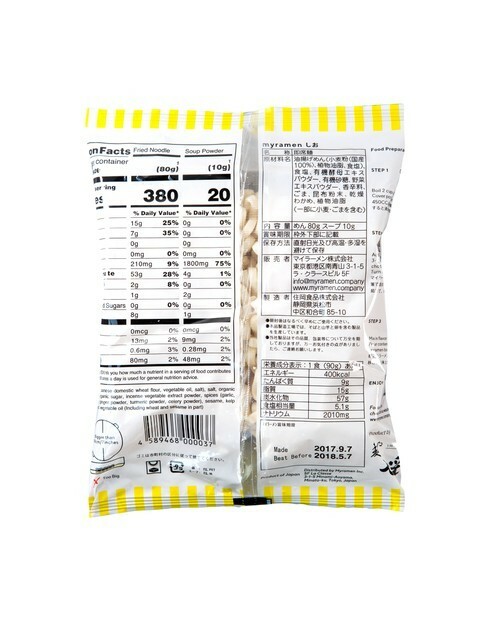 We have stuck to traditional flavors, (Soy Sauce, Miso and Salt) and by bringing out the flavor and aroma of the ingredients to the fullest, we've succeeded in making instant vegan ramen which stay true to its ramen roots, while completely refraining from any animal extracts, chemical seasonings or alcohol.